The popular Saturday Night Live cartoon figure is now available as a dog toy now! This classic character is known for his famous "Ohh Nooo!!!" yell. 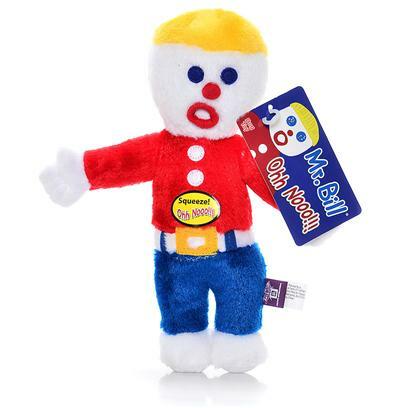 Squeeze Mr.Bill and hear it for yourself! Made from soft plush. Supervised use recommended. Replace, if damaged.